For many of you, the heating switch might well have already been turned on. The cold nights are drawing in and next week the clocks will go back to daylight-saving time, a true indication that winter is on its way. Yet for some homeowners you may still feel quite warm and cosy in your home. The days have been particularly sunny recently and this has allowed for warm internal temperatures until it gets dark. 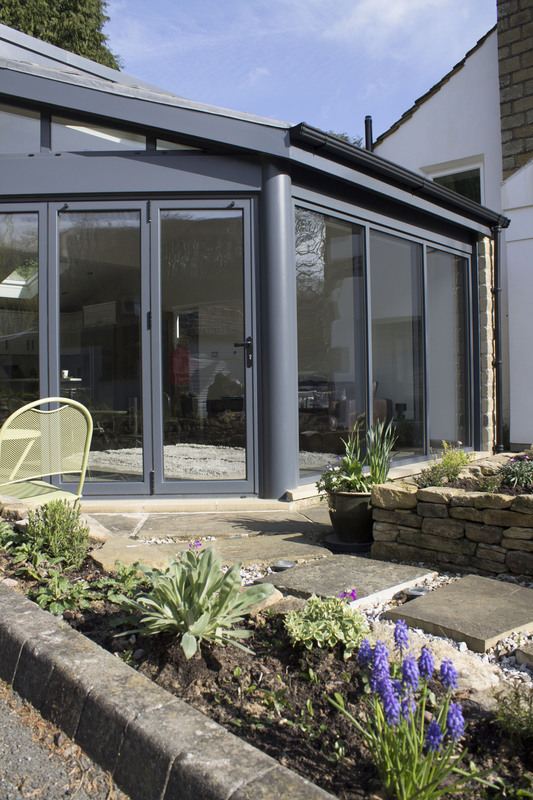 With sliding doors that feature high efficiency glazing, like those standard at Clear View, it could well be that your room has felt too warm during the day. The technology in the glazing is particularly clever, trapping the suns heat rays in during the day and warming up the internal environment naturally. When you close the curtains at night that heat is trapped in further and you do not need to rely on heating to warm it up. 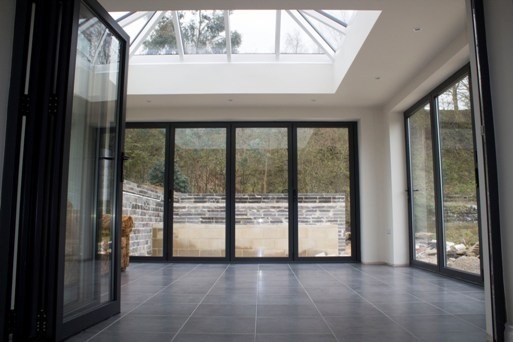 The glazing is particularly intelligent and efficient as the same way it keeps the warm temperature in the winter in, it also lets hot air out and repels the sun’s rays in the summer, ensure an equilibrium of cool air when it is warm outside. This can have a considerable positive financial impact on your life, helping you to reduce bills considerably. Also, regardless of your bill costs, natural light will make you feel happy and help to prevent the onset of health related illness during the winter months. If you would like to know more information about our glazing and how it works you can view our technical section on our website. 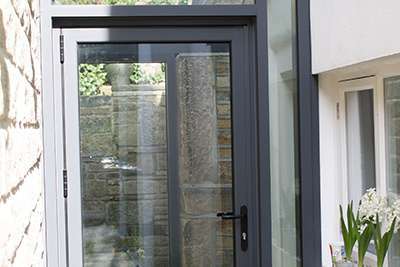 For further information about our range of aluminium doors and windows, or to view real-life case studies where they have been installed, contact one of our team today on 0800 1357167. 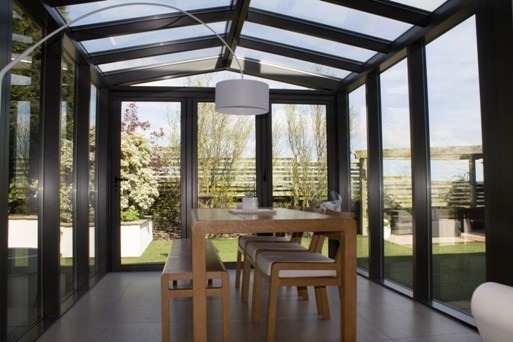 Other articles on the benefits of the glazing through the winter and summer months can be found on our website.